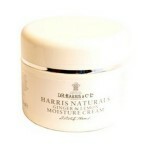 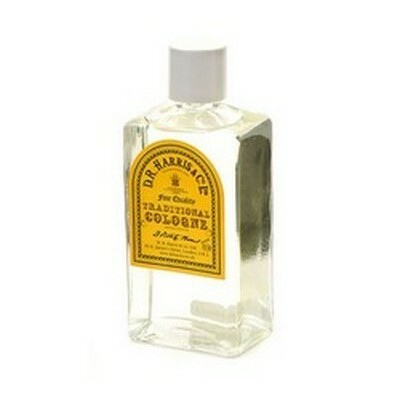 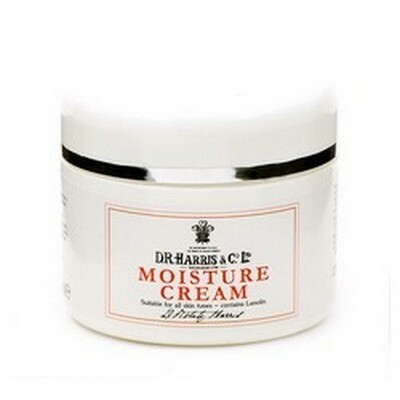 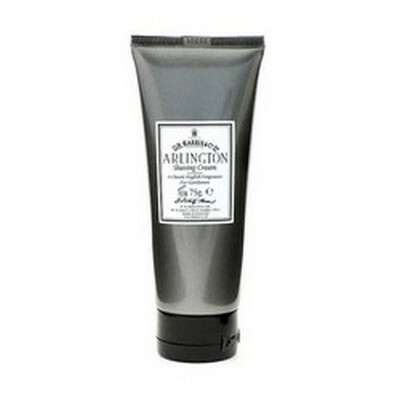 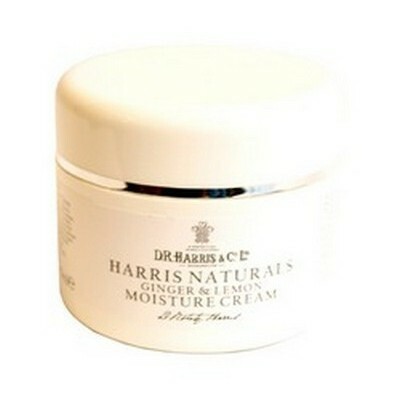 D. R. Harris ginger and lemon moisture cream. 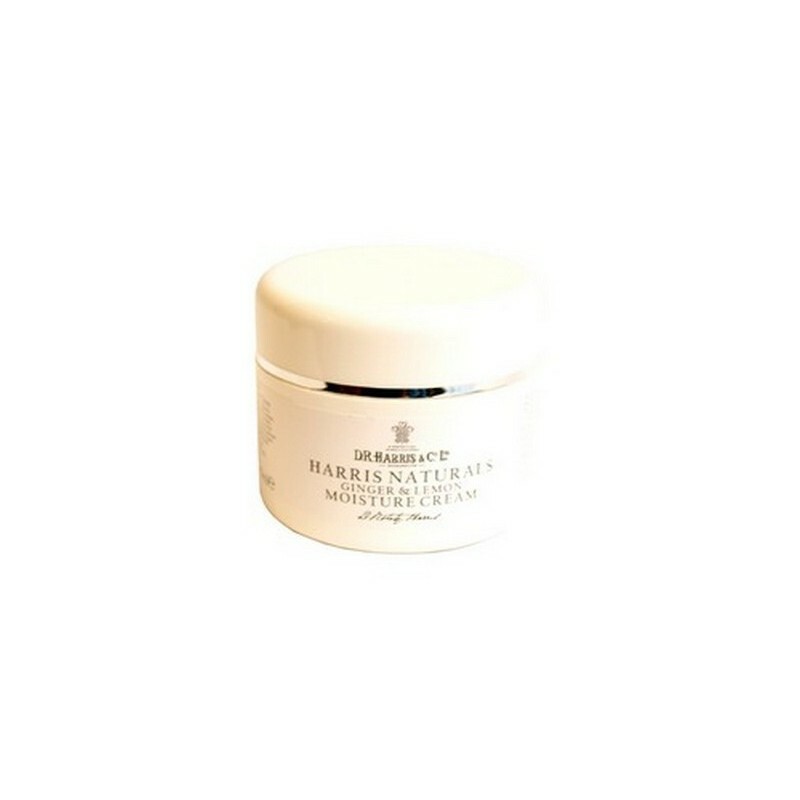 Produced from entirely natural ingredients and fragranced with a subtle blend of organic lemon & ginger aromatic oils this light moisturising cream has a wonderfully fresh texture. 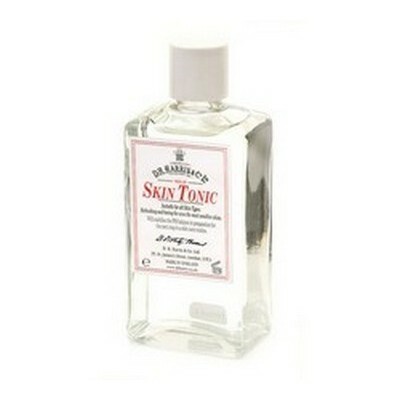 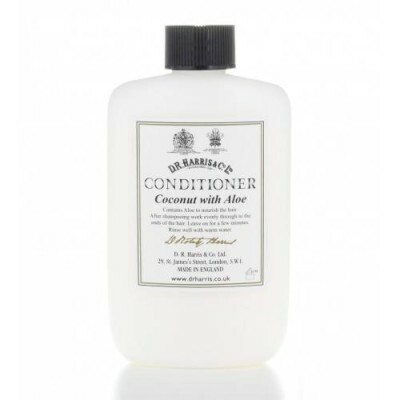 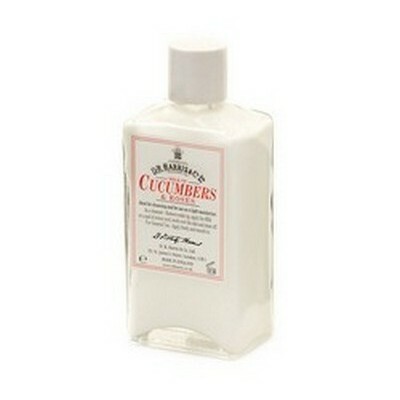 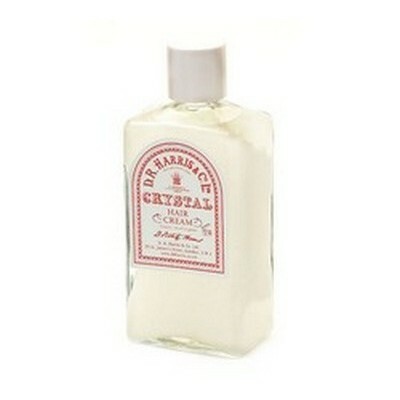 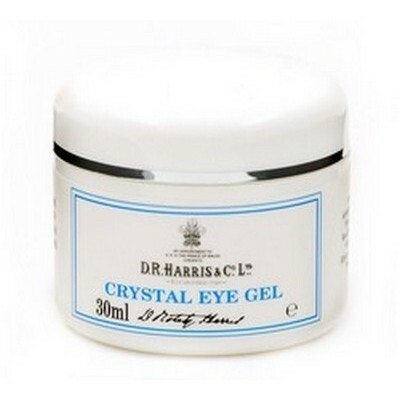 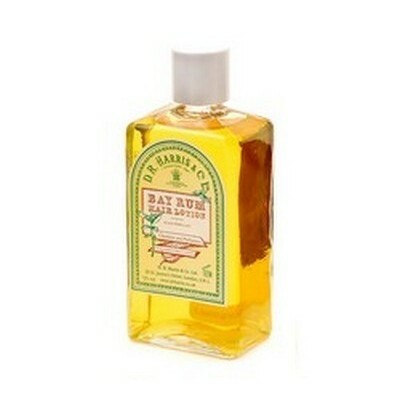 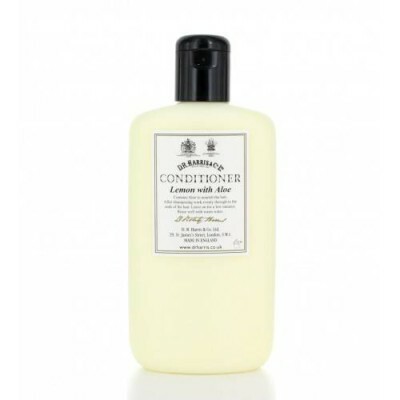 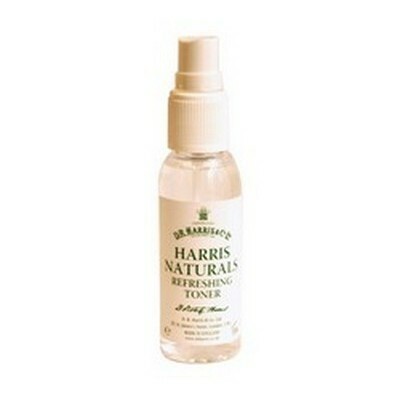 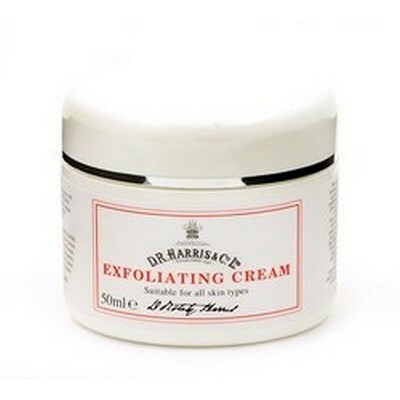 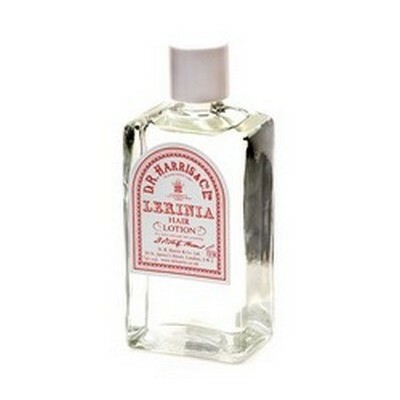 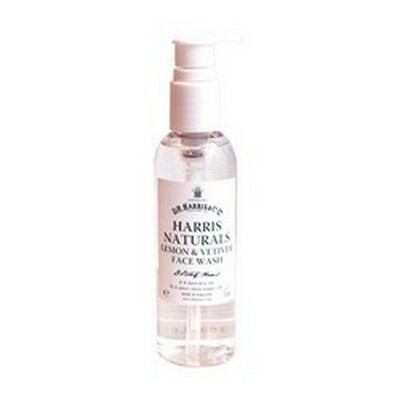 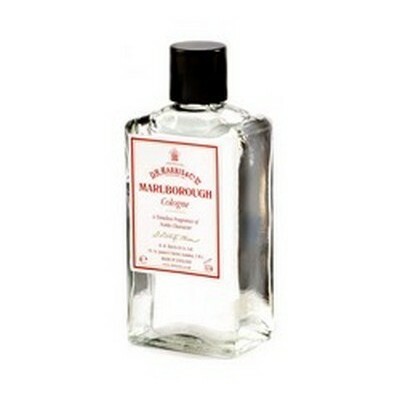 One of the latest products to be introduced into the new D. R. Harris 'Naturals' range. 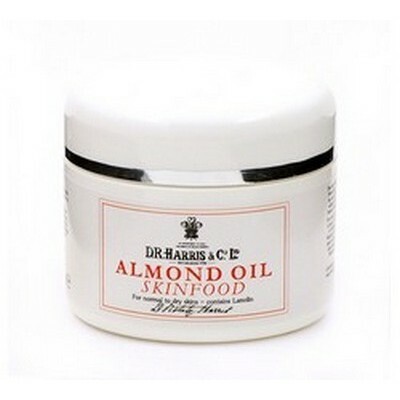 Developed with purity in mind and suitable for every day use for all skin types. 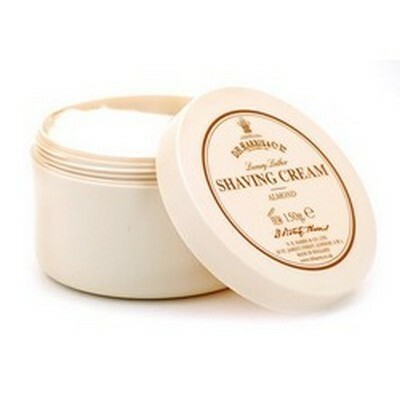 Suitable for men and women alike. 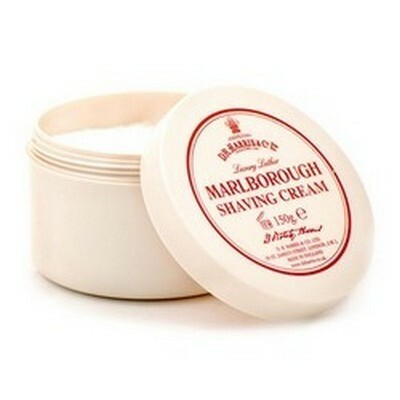 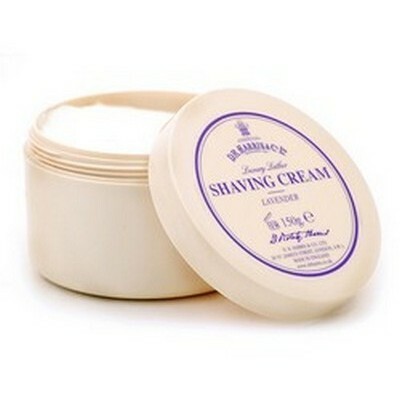 By buying this product you can collect up to 78 ShavingPoints. 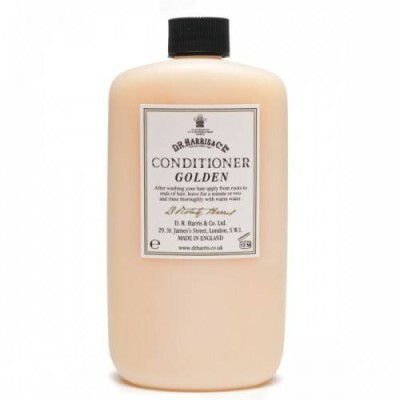 Your cart will total 78 points that can be converted into a voucher of £ 0.78.